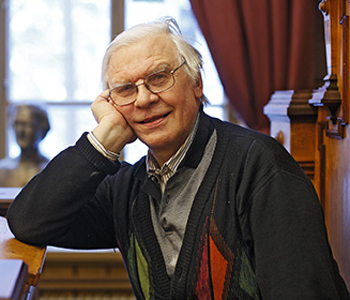 Kari Palonen is Professor of Political Science at the University of Jyväskylä and editor-in-chief of the journal Redescriptions (Manchester University Press). His research examines the politics of dissensus and the rhetorical history of the concept of parliamentarism. He has published widely in English, German, and Finnish. His publications include the books Quentin Skinner: History, Politics, Rhetoric (2003), “Objektivität” als faires Spiel: Wissenschaft als Politik bei Max Weber (2010), The Struggle with Time: A Conceptual History of ’Politics’ as an Activity (2nd edition, 2014), Politics and Conceptual Histories: Rhetorical and Temporal Perspectives (2014), The Politics of Parliamentary Procedure (2014) and From Oratory to Debate: The Parliamentarisation of Deliberative Rhetoric at Westminster (2016).